Garner, NC has a small-town atmosphere that makes it a pleasure to live and work. And surprisingly, Garner's residents are even closer to the metropolitan area than those on the outskirts of Raleigh itself! The wide variety of activities and opportunities in Garner, NC mean it has appeal for not only business-people, but families, seniors, and every person in between. As part of the metro Raleigh, NC area, Garner boasts top rankings in 2011 from Forbes magazine as the "Best Place for Business and Careers" and Businessweek magazine named it"America's Best City." 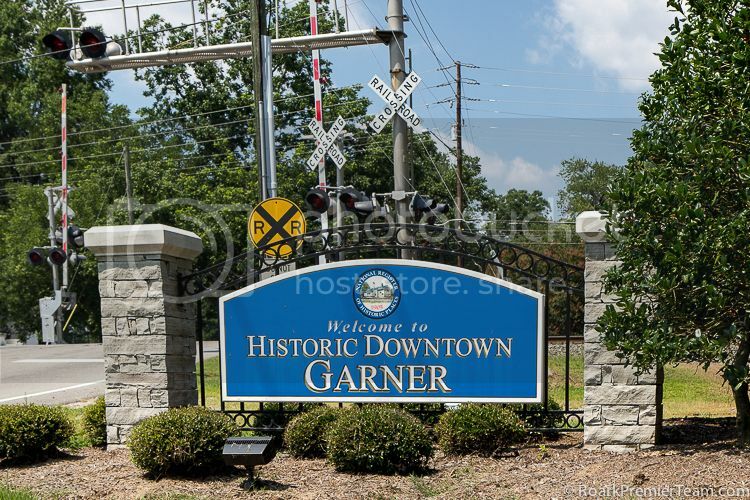 Most recently in 2013, the National Civic League named Garner an "All American City" (the "Nobel Prize" of civic accomplishment) for its innovation and success in outstanding community accomplishments. Cotton and tobacco farming were the mainstay of the area before the railroad changed the industry of the Garner area. In 1847, the site was chosen as the location for a railroad station of the North Carolina Railroad. The town saw combat during the Civil War. You can still see bullet holes in Bethel Church and the "Garner" House. The period after the war was challenging, but the town was able to start forming by 1878 with a post office. In 1883, it was originally chartered as the town of "Garner's Station." For unknown reasons, its incorporation was repealed within the first 7 years. The origin of the town's name is also shrouded in mystery. Some believe the legend that Thomas Bingham (the original postmaster) named the town as a variation of the definition of "garner", or "granary" as a play on words of the store he combined with the post office. Others think this was a family name of original settlers or named by the town's first businessman, Henry Fort. Finally, some sources cite H.C. Garner as the town's founder, but this history does not have much that can be confirmed as little is known of Mr. Garner. Garner grew in size and prosperity with the railroad, and was connected with Raleigh early in its history by Holloman's Road. This road later became the first paved road in the state, and still exists as Garner Road. The proximity to Raleigh and its industries and commercial opportunities have ensured that Garner's growth has been steady year after year. With its continued innovation and revitalization efforts to preserve its history, Garner will continue to grow and flourish as a beautiful North Carolina town! Garner, NC has several beautiful city parks to visit, with picnic shelters, tennis courts, walking trails, playgrounds and more. The largest park in Garner, White Deer Park has 96 acres to enjoy with walking trails, playgrounds, picnic areas, and a nature center to learn about the area's wildlife and outdoor resources. 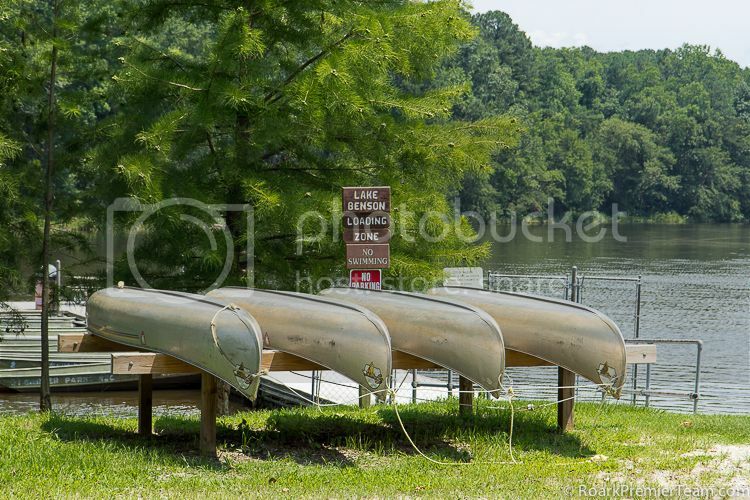 Lake Benson Park has a walking trail, picnic shelters, and fishing/boat rentals available for a scenic adventure. Another favorite area park is Garner Recreation Park, featuring 2.25 miles of mountain bike trails, lighted tennis courts, a playground, and more. Adult classes offered by the Parks and Recreation Department encompass a huge variety, including tennis, body sculpting, creative movement, drumming circle, line dance and more. Their Youth classes include self-defense, tennis, gymnastics, open gym and more. Classes are also offered for Outdoor Learning, Seniors, and several types of day camps. In addition to being conveniently located to the bustling metropolis and shopping mecca in Raleigh, Garner has has several strip malls and shopping opportunities at White Oak Crossingamong others. 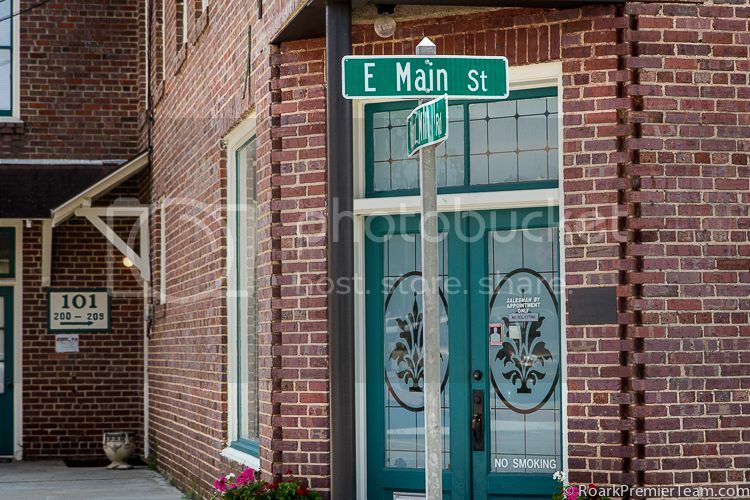 Downtown Garner also has a wide variety of shopping and dining experiences waiting to explore! Garner, NC is located in the Wake County Public Schools District, which is the largest in the state of North Carolina. Three prestigious major universities are located near the town. NC State University is only 15 minutes away, and the University of North Carolina at Chapel Hill, Duke University are both within 45 minutes of Garner. There are many things to do in Garner, NC, and here's a sampling of what can be found in and around town for the whole family! In addition to these activities in the town itself, check out our list of things to do in Raleigh, NC because it is so close! The Garner Performing Arts Center hosts broadway, music, and other theatre performances year round to enjoy for all ages. The Towne Players regularly perform at the Center, and are considered by many to be the Best community theatre performers in the Triangle! There is also an art gallery featuring local artists in the main lobby of the center. Skate on the ice at the Polar Ice House in Garner, NC or take a class to build your skills for skating or hockey! Enjoy a round of golf at one of Garner's beautiful golf courses, Saint Augustine's University Golf Course and Recreational Complex. Experience the rich history of the town by visiting the Garner Station Historical Museum, which is located inside an original depot building! The Garner Marketplace is a flea market with many vendors and offerings to discover open from Wednesday through Sunday! Visit the Garner Veterans Memorial, which recognizes 67 Garner-area veterans who have lost their lives in service to our country. Held at the Lake Benson Park, the Relay for Life of Garner is a great way to enjoy a scenic park, exercise, and help raise hope and awareness for Cancer.